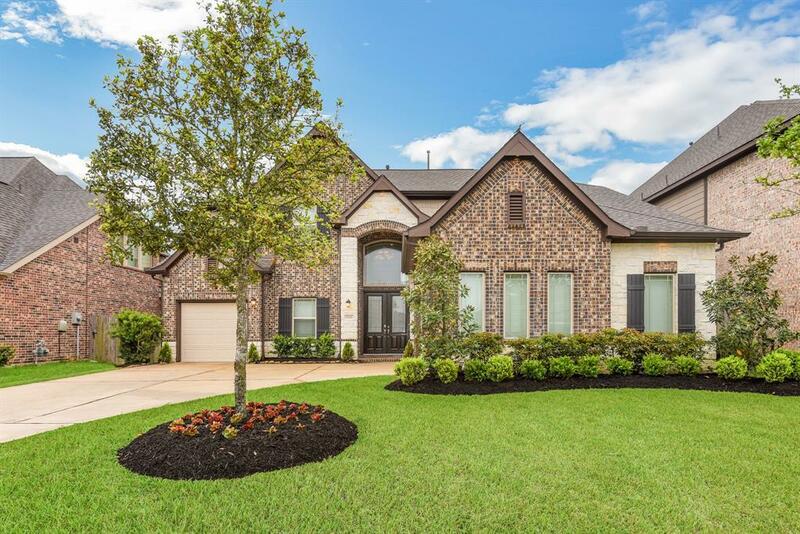 Gorgeous 2 story Newmark Homes, San Germain floor plan located in sought after Cypress Fairbanks ISD, in the Beautiful community of Cypress Creek Lakes. 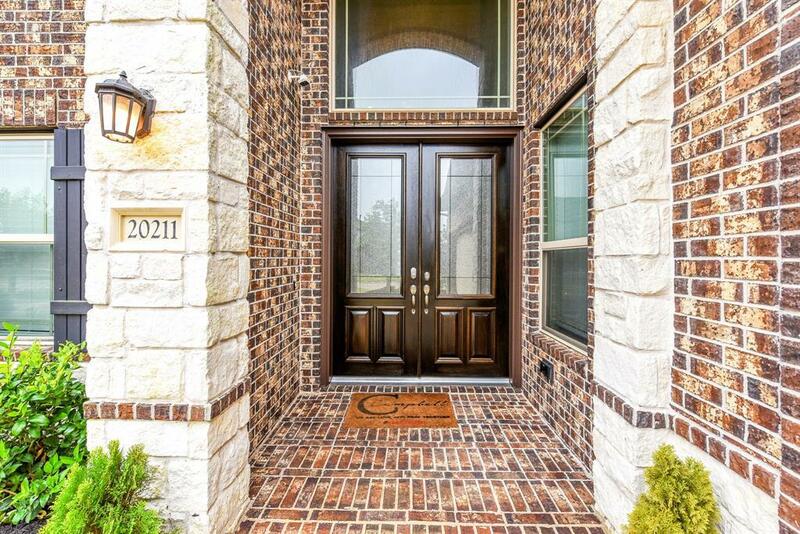 This home has all the comforts you could want or need. 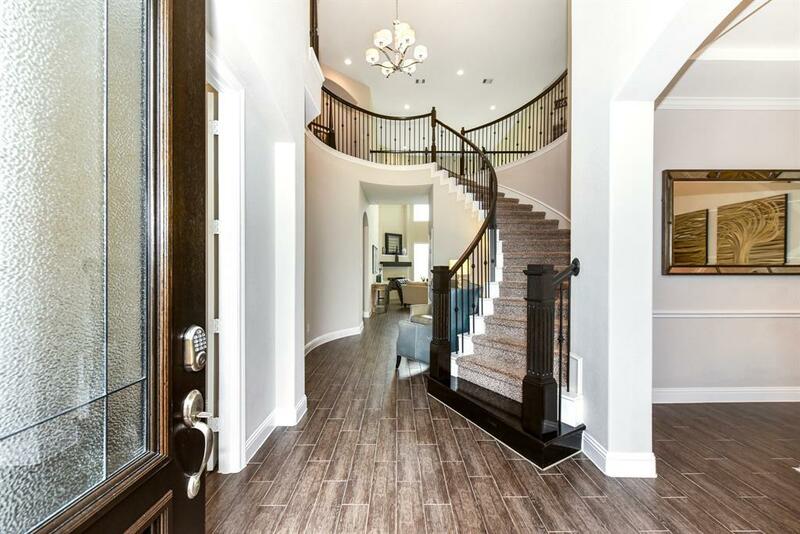 Amazing two story entry with spiral staircase leads into the formal dining and study. First floor bedroom w/ full bath and access to a single car garage, would be great to use for your returning college student, mother-n-law quarters, or a private guest suite. Spacious Master suite features enough room for a seating area, & a closet every fashionista must have with custom built-ins. A Chefs dream kitchen awaits you with its oversized island stainless steel appliances including the refrigerator and breakfast area. Upstairs you have two great entertainment areas with a game room as well as a media room featuring a private half bath room. The two bedrooms upstairs share a Jack and Jill style bath room with private vanities. 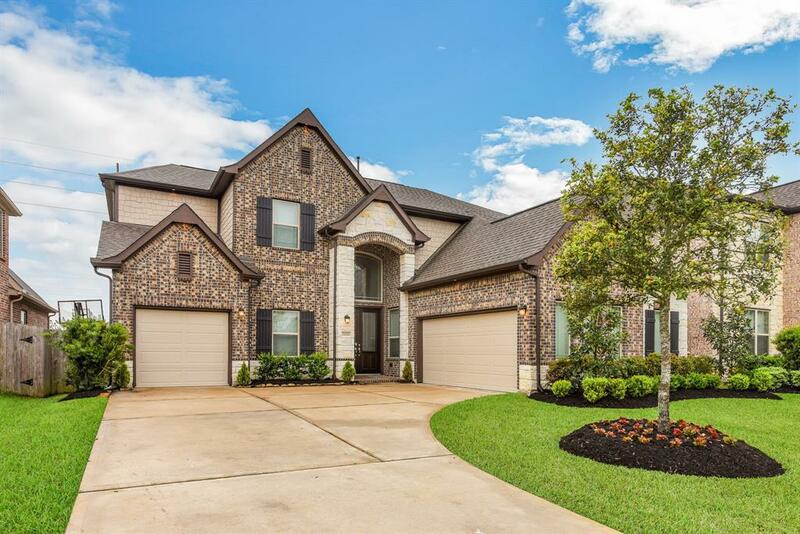 Take a tour, Fall in love, make an offer!